If you’ve suffered damage to your car, truck or SUV as a result of a road collision, Delta Automotive understands that your first priority is finding an organized and reliable auto repair mechanic to get you back on the road as safely and as soon as possible. Delta Automotive not only works efficiently when it comes to your automobile repairs we also will assist you with filing an insurance claim promptly and effectively. Delta Automotive provides full body and frame repair services. Offered at competitive prices, that you won’t find anywhere else. Our professional and skilled technicians will work day and night to exceed your expectations and guarantee satisfaction. 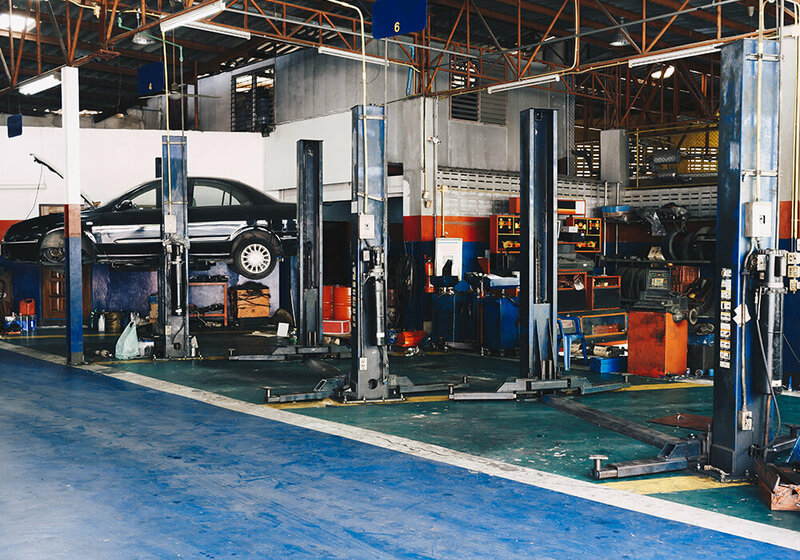 Our helpful and knowledgeable mechanics are here to answer any questions or concerns you may have and to prevent future damages from occurring. Drop by our repair shop today or give us a call if you want to set up an appointment for an estimate. Delta Automotive collision specialists are experienced with any make and model of vehicle and repair anything from a small dent to major collision damage. Delta Automotive stands behind our work and offers no hassle warranties on all collision repairs and auto body work performed for our clients. Delta Automotive is an accredited collision repair shop and experienced with servicing any make and model of vehicle. Call Delta Automotive today for more information.